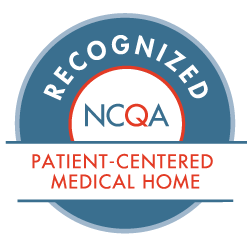 Not just better healthcare, but a better healthcare experience serving all people through exemplary support, education and community outreach. 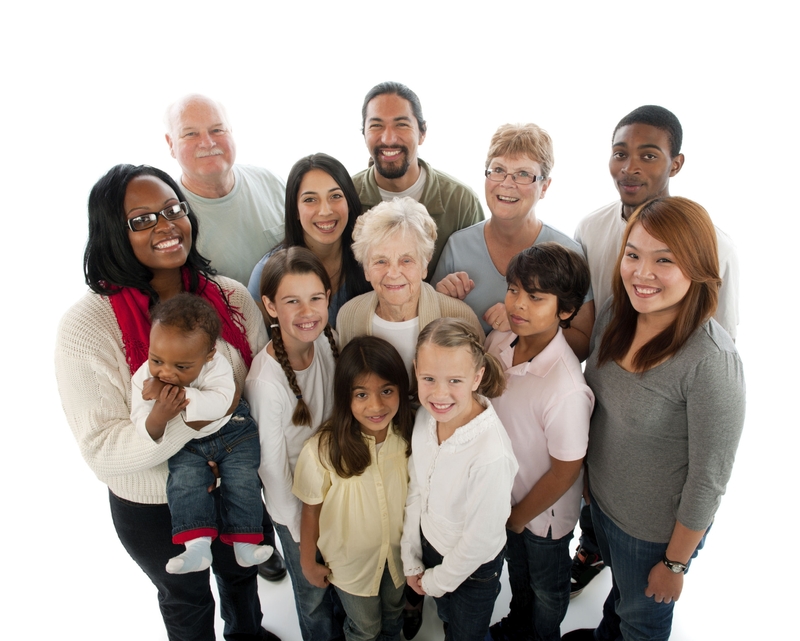 Learn More About Medicaid Expansion! 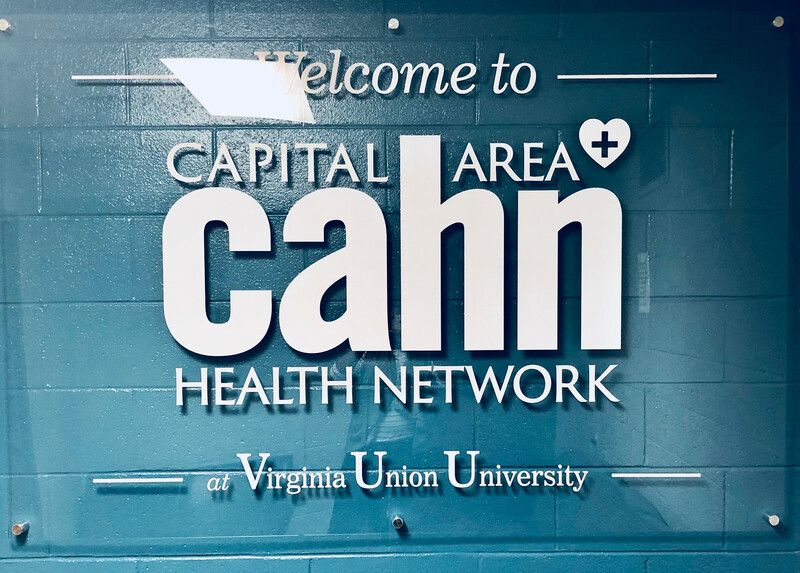 CAHN’s mission is to provide effective, accessible and culturally responsive patient care, education and advocacy that promote health and quality of life for all residents in Metropolitan Richmond. Please contact us at 804-780-0840 during office hours and 804-420-1286 after hours. Welcome to Bermuda Medical Center! Opened in June 2013, Bermuda Medical Center is a federally supported health center in the townhouse and apartment community of Winchester Greens in North Chesterfield. Although primarily serving the residents of Winchester Greens and the surrounding community, Bermuda Medical Center is open to anyone. At Bermuda Medical Center, we accept all insurances, including Medicaid and Medicare, and provide those who are uninsured or with economic hardships a sliding-fee-scale program to help minimize their cost. Thank you for choosing us to care for you and your family. 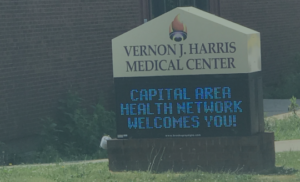 Vernon J. Harris Medical and Dental Center (formerly known as Vernon J. Harris East End Community Health Center) was founded in March 1999 as a tribute to the legacy of Dr. Vernon J. Harris, a pioneer in the area of public health. A recipient of Federal Section 330 funding, the health center was built on the foundation of Dr. Harris’ principles of patient service, respect, and access. As our flagship site, Vernon J. Harris Medical and Dental Center effectively utilizes the tenets of the family practice model to guide and provide comprehensive primary care, dental, mental health and HIV/AIDS services throughout the clinical lifecycle. We accept all insurances, including Medicaid and Medicare, and provide those who are uninsured or with economic hardships a sliding-fee-scale program to help minimize their cost. Thank you for choosing us to care for you and your family. Currently under renovation, re-opening Fall 2019! 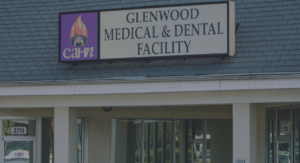 Located in Eastern Henrico, Glenwood Medical and Dental Center serves as the primary comprehensive healthcare provider for the Glenwood Farms community. 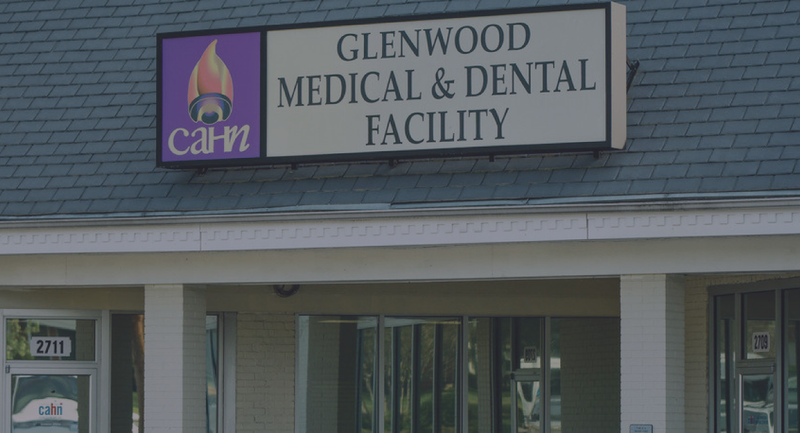 Since its opening in March 2010, Glenwood Medical and Dental Center has been providing personalized, affordable, quality medical and dental care to the residents and of Eastern Henrico. 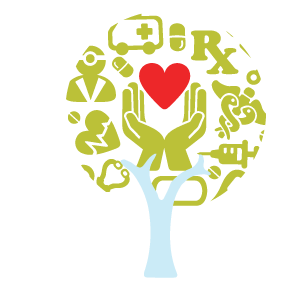 We accept all insurances, including Medicaid and Medicare, and provide those who are uninsured or with economic hardships a sliding-fee-scale program to help minimize their cost. Thank you for choosing us to care for you and your family. In times when healthcare is both increasingly complex and confusing, a personal touch becomes even more important. 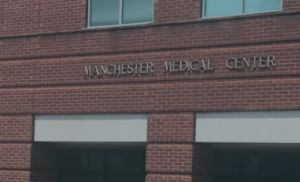 Located in the Manchester Medical Building, our healthcare professionals at Southside Medical Center offers you and your family a primary medical home built on the foundation of trust. We accept all insurances, including Medicaid and Medicare, and provide those who are uninsured or with economic hardships a sliding-fee-scale program to help minimize their cost. Thank you for choosing us to care for you and your family. 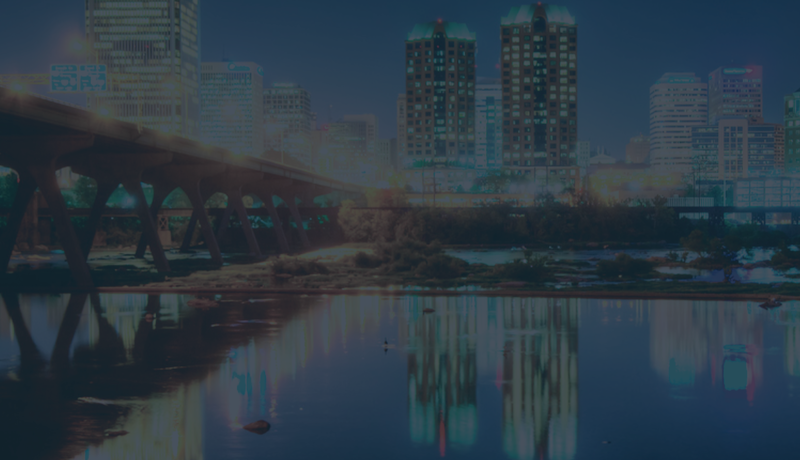 Northside Medical Center is located at 2809 North Avenue in Richmond, Virginia, and is taking new patients. 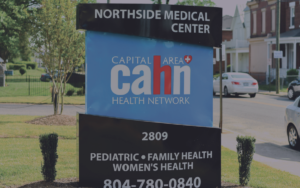 As a member of Capital Area Health Network, our healthcare professionals at Northside Medical Center utilize the tenets of the family practice model to provide comprehensive primary medical care throughout the clinical lifecycle to each patient who walks through our doors, regardless of socio-economic status. We accept all insurances, including Medicaid and Medicare, and provide those who are uninsured or with economic hardships a sliding-fee-scale program to help minimize their cost. Welcome to your New Medical Home! In its hey-day, Fulton was known as the epi-center for African Americans in Richmond City’s far East End. Historic Fulton, as it is known today, had many African American owned grocery stores, department stores, a library, and many other amenities found in any small city suburb. It even had medical practices, although segregated. Fulton thrived for many years until the early ‘70s brought floods from the James River and eventually nearly wiped out Historic Fulton. In fact, nearly all its residents were given relocation funding in order to relocate away from Fulton. Following that exodus, many of the amenities found in Fulton also went away and the once vibrant Fulton community was demolished. Now, several years later, many of the Historic Fulton faithful residents wanted to bring back the community their parents built and many enjoyed as youth and adults. This included a community being anchored with a medical home for its residents. Hence, the Greater Fulton Community Medical Center was born out of the community residents desire to bring back medical resources near where they live, work, and play in this historic section of Richmond City’s far East End. (Greater Fulton Community is comprised of Historic Fulton, Fulton Hill, and the adjacent community of Montrose Heights.) Indeed, the Greater Fulton Community Medical Center has invigorated the vibrancy Historic Fulton and surrounding communities need to keep the body, mind, and soul healthy in their pursuit of reclaiming their abundant future. Welcome to Henderson Health Services! A federally supported health center on the Virginia Union University campus. 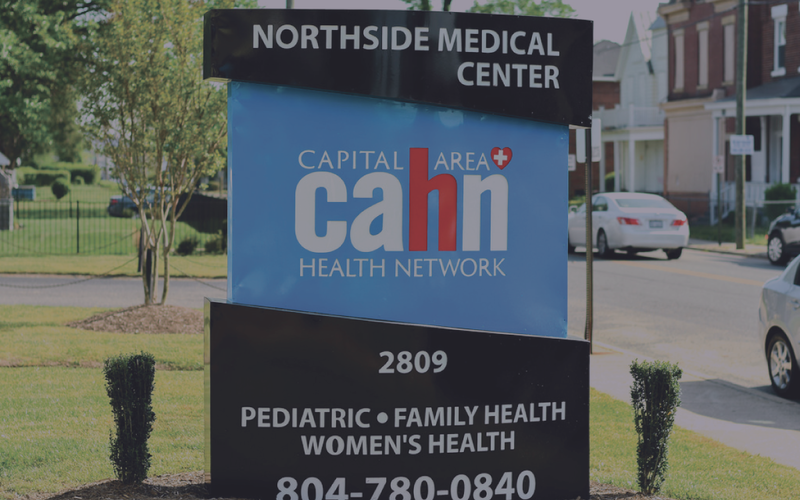 Capital Area Health Network’s Nurse Advice Line offers all of our patients and community in the Richmond Metropolitan Area a confidential, reliable and consistent source of professional advice on healthcare concerns. If you or a family member has medical symptoms, concerns or need medical advice, you’re just a phone call away from professional medical advice. Call us to speak to our Registered Nurses (RNs)! 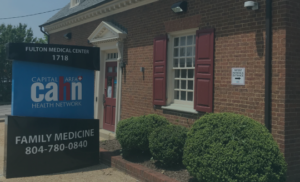 CAHN provides healthcare services to insured, uninsured, Medicaid and Medicare patients with dignity and respect. This health center is a Health Center Program grantee under 42 U.S.C. 254b, and a deemed Public Health Service employee under 42 U.S.C. 233(g)-(n).